Home→Body→A quick floor pan update! 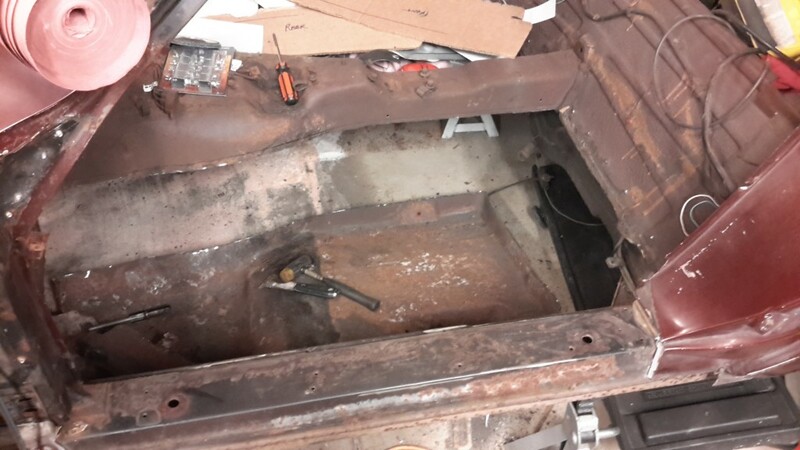 →Cutting out the old floor pan. Published November 17, 2014 at 3264 × 1836 in A quick floor pan update!